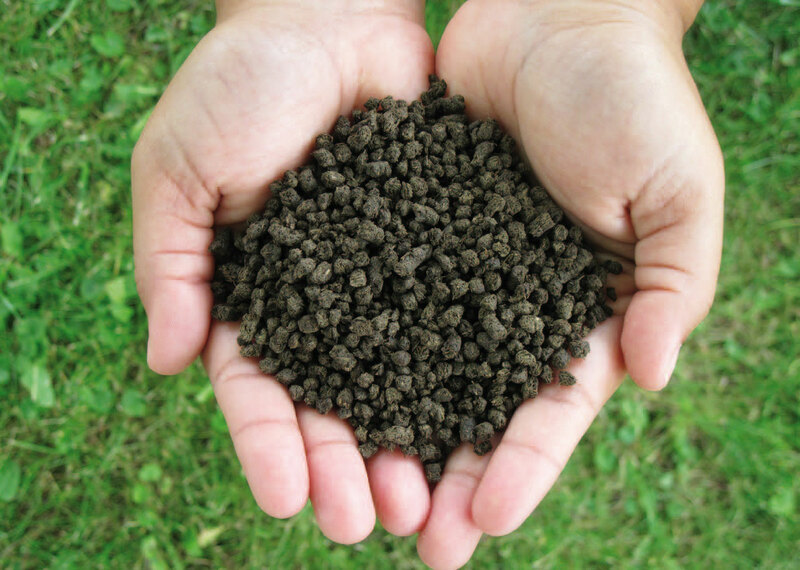 With fertilizer consumption expected to increase three to four-fold by 2030, companies such as Dangote and Indorama Eleme Petrochemicals Ltd are investing in Africa's fertilizer production growth. An article by Reuters states that "Africa’s annual fertilizer consumption is expected to reach 13.6 million t of nutrient by 2030 from 7.6 mmt now, with East and West Africa fast growth areas as farmers look to boost crop yields, industry analysts CRU said on Tuesday". A continent that has traditionally lagged behind other regions in terms of fertilizer use, "consumption across Africa has marginally increased since 2010 from 25 to 27 kg/hectare of arable land, and from 12.4 to 14.9 kg/hectare for low-income African countries". There is a current 1.5 million t fertilizer plant under construction, developed by Africa's richest man, Aliko Dangote, which is expected to be completed by 4Q18. Indorama Eleme Petrochemicals Ltd, a wholly owned subsidiary of the Nigerian National Petroleum Corporation (NNPC), is also interested in increasing its annual output of urea fertiliser to 2.8 million t.